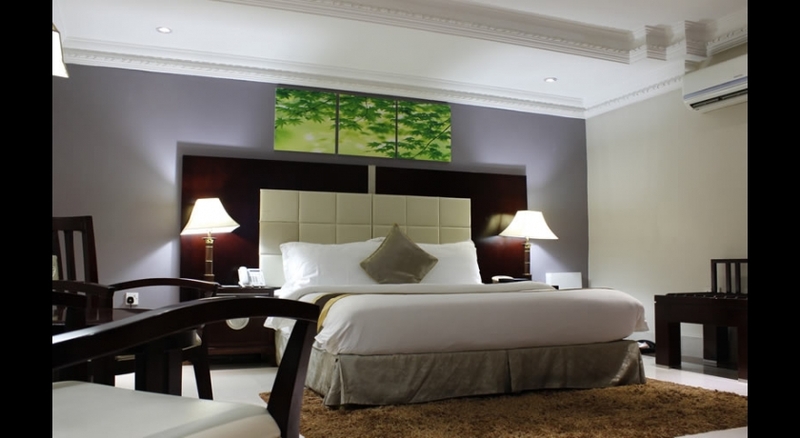 As a luxury four star hotel in Lagos, GrandBee suites can boast of luxury rooms, a quiet professional environment, and professional staff. 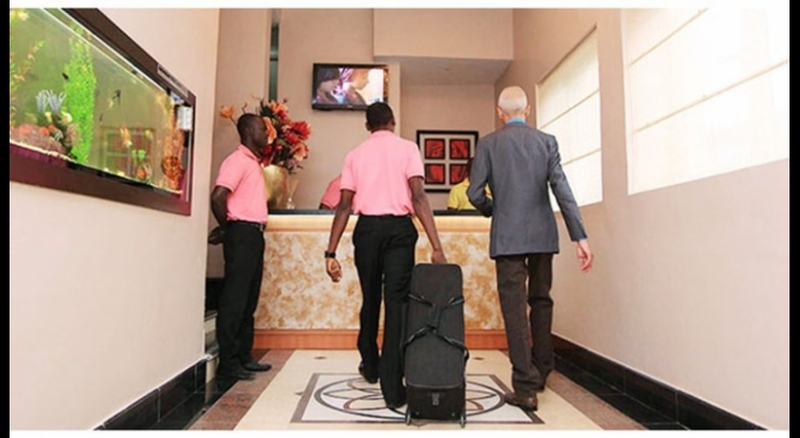 Our team is trained to deliver optimum service to our guest. 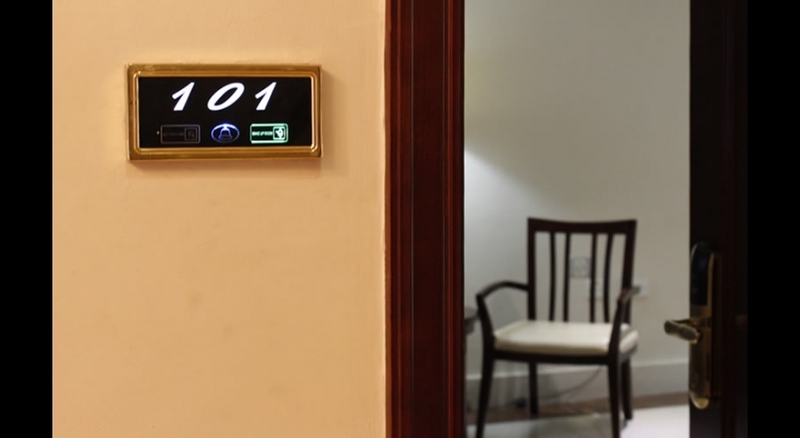 When you walk into GrandBee Suites, you instantly get the feeling that you are in a civilized safe and secure environment. 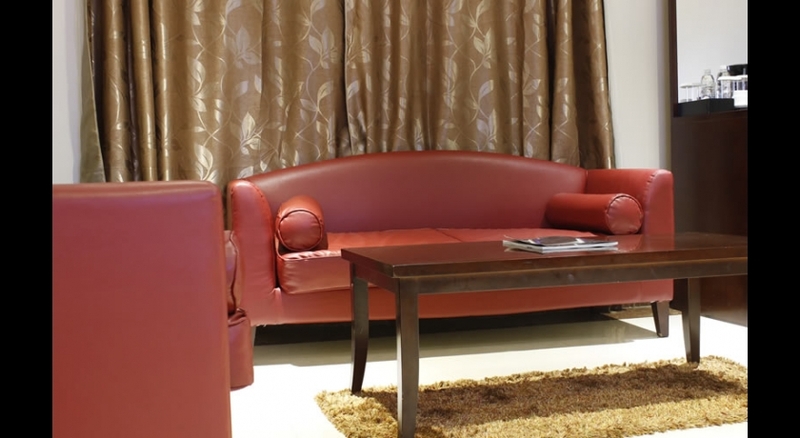 Our interior designs is one of the best, created by top notch artists. 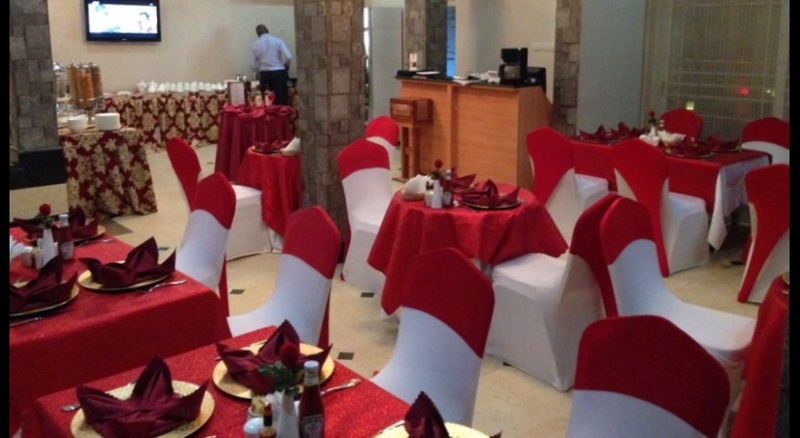 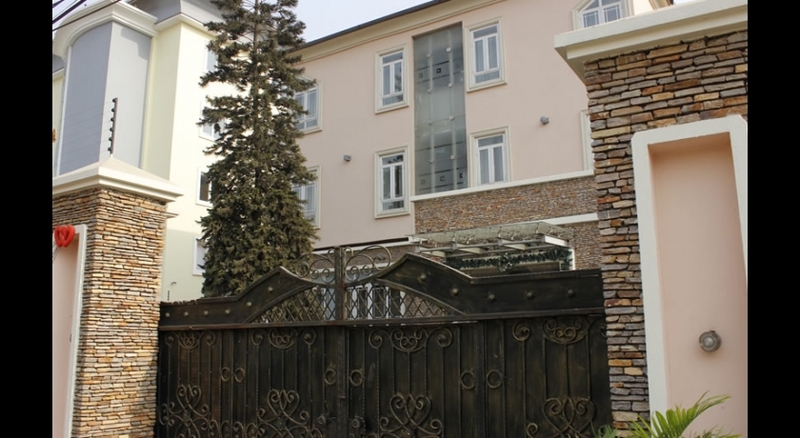 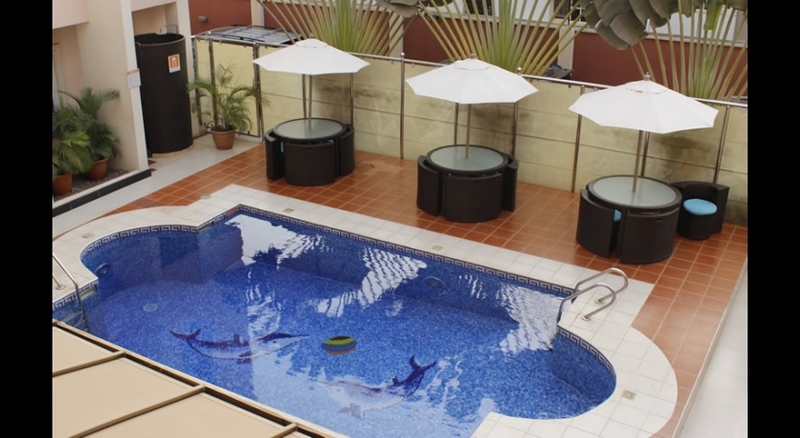 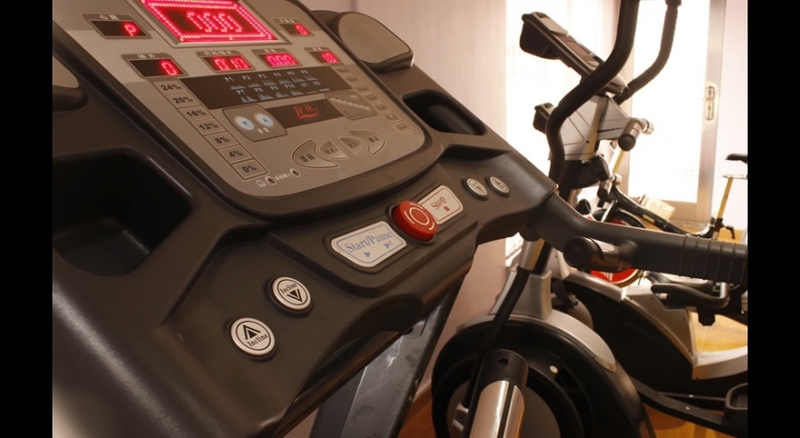 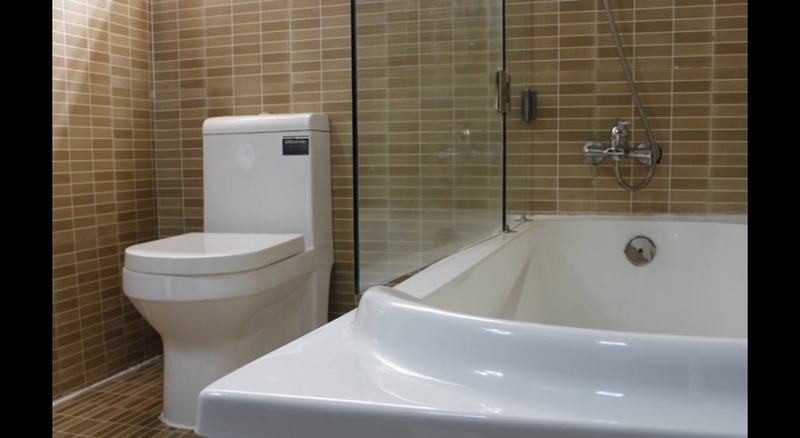 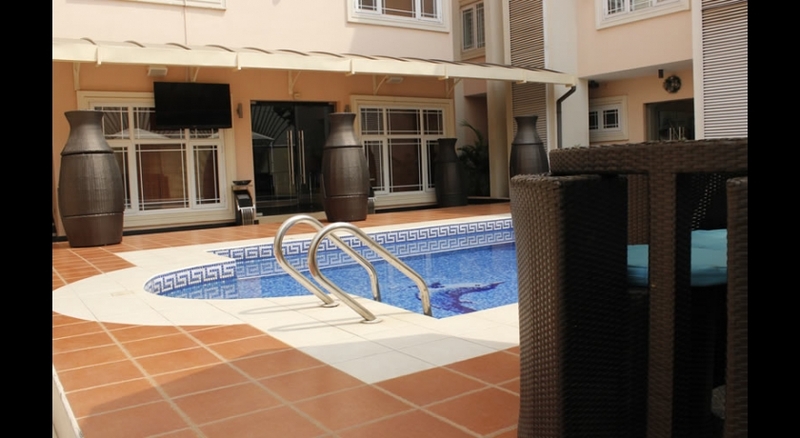 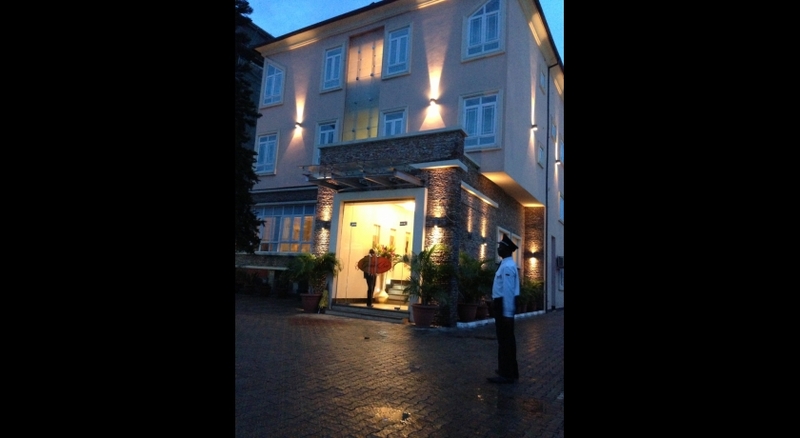 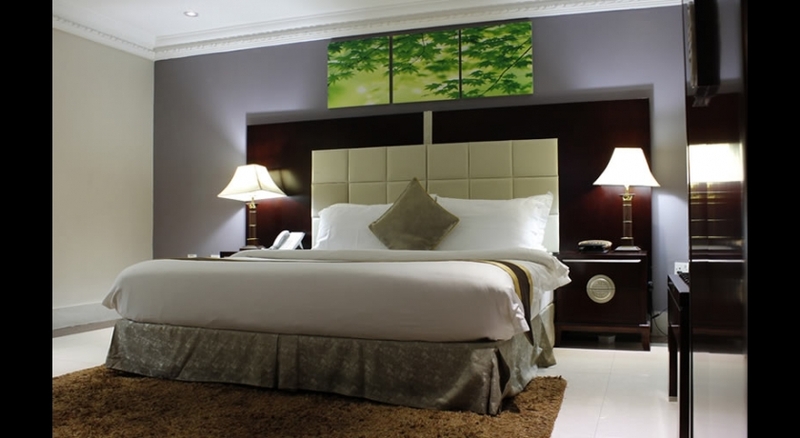 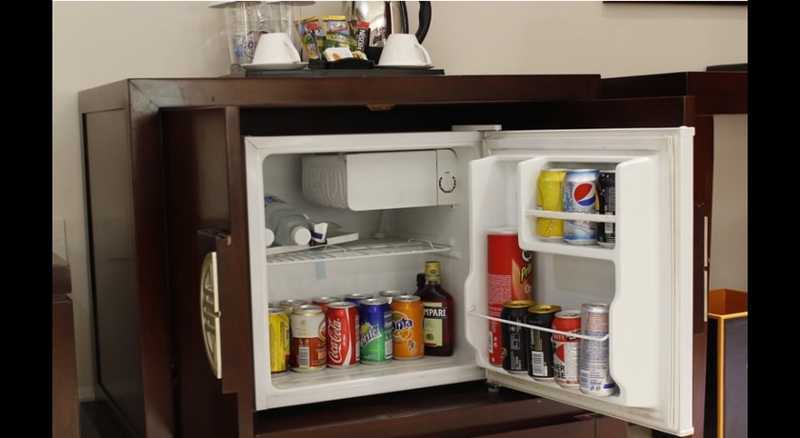 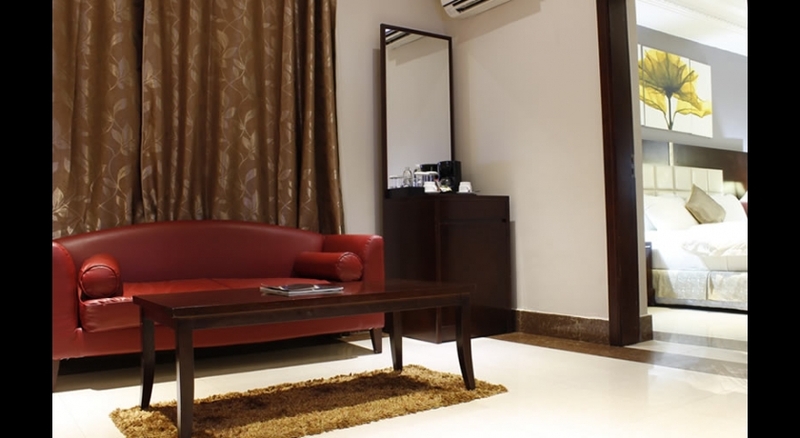 GrandBee Suites stands out among hotels in Ikeja. 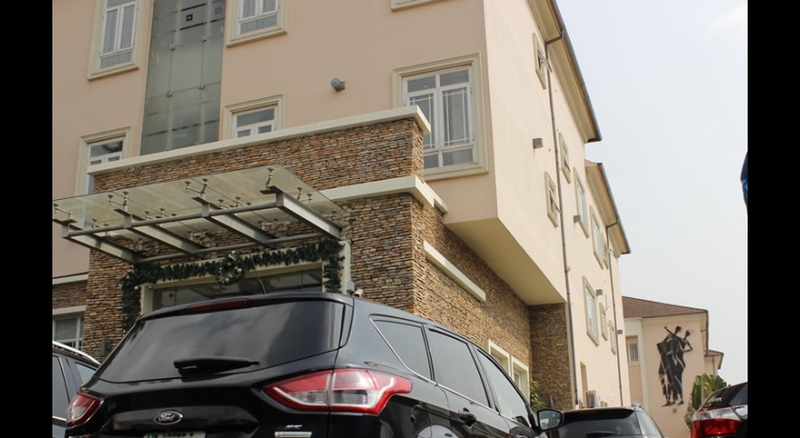 At less than ten minutes drive from the airport (with no traffic), it make stop overs and transit passengers lodge with ease and catch their connecting flights easily. 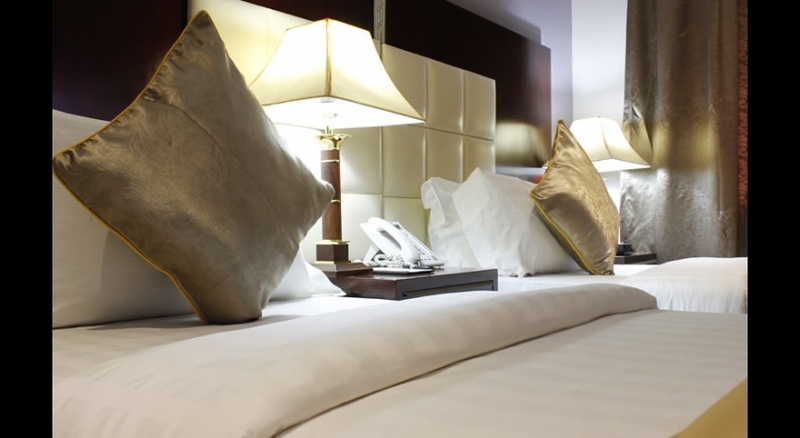 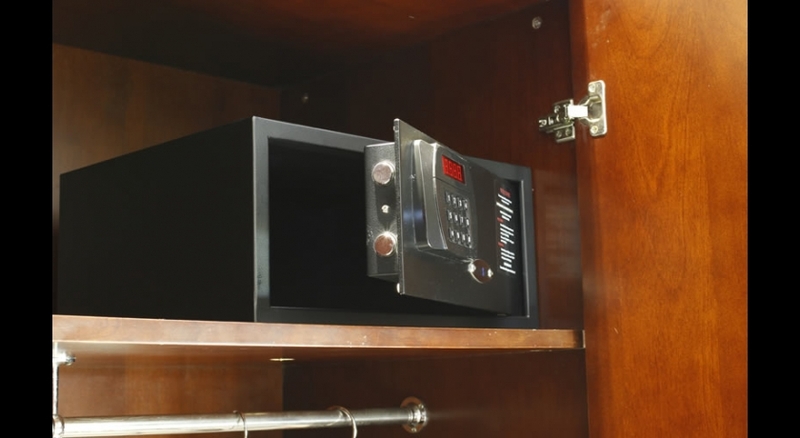 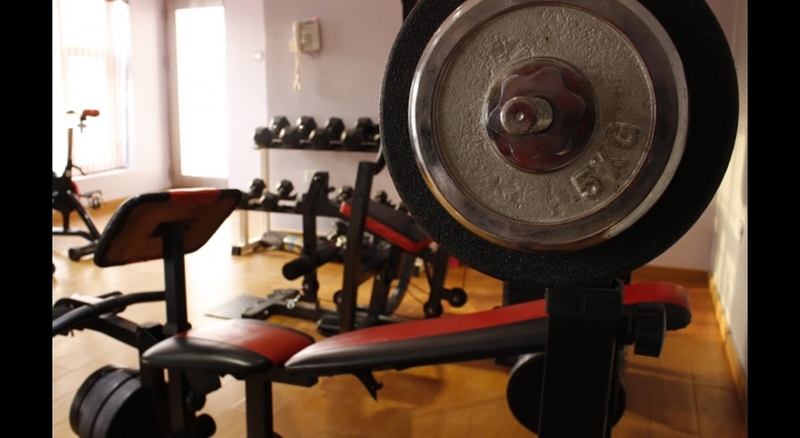 With a very secure environment, guest can arrive at our hotel 24 hours a day, in safety.